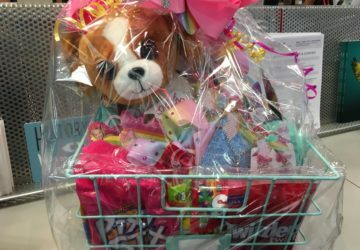 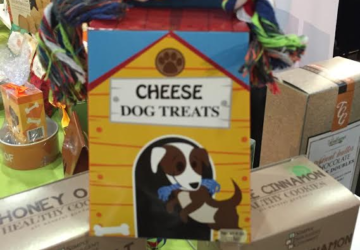 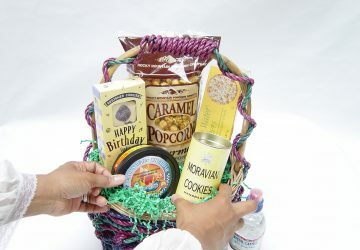 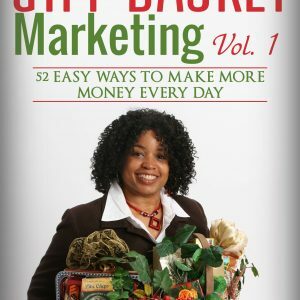 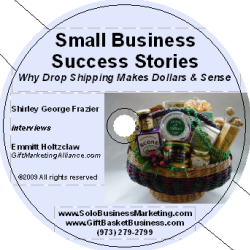 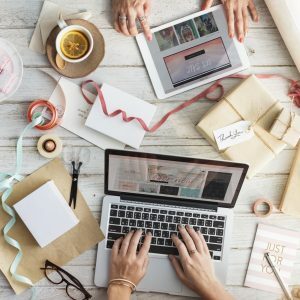 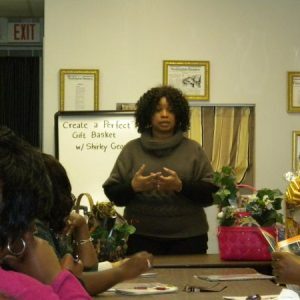 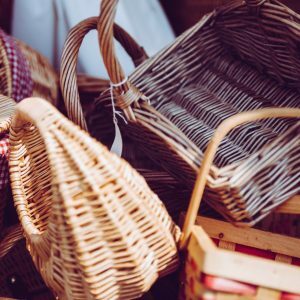 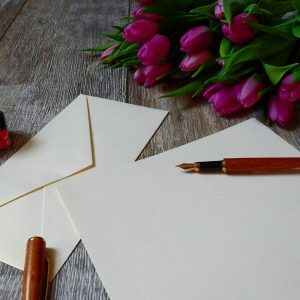 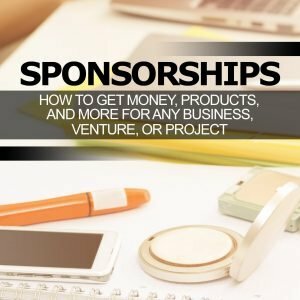 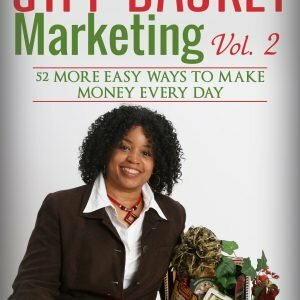 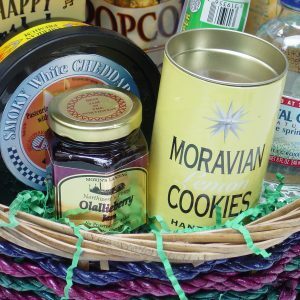 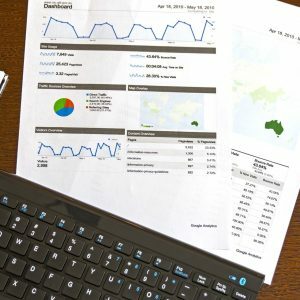 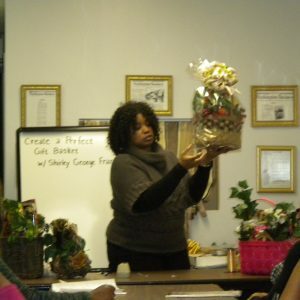 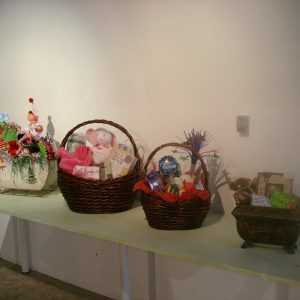 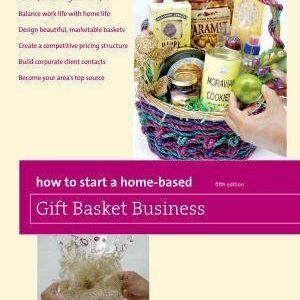 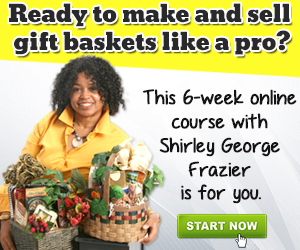 How to Start a Home-Based Gift Basket Business, 5th ed. 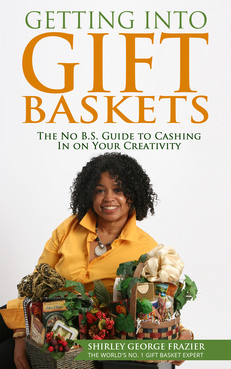 Buy the print book through Amazon, email your receipt to me, and get a gift from me! 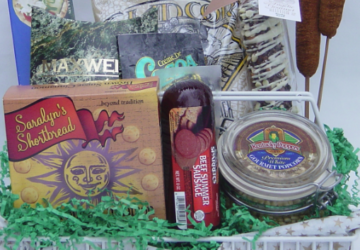 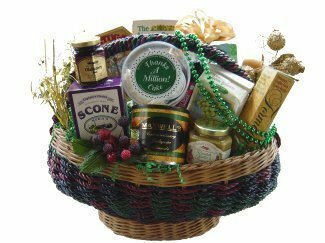 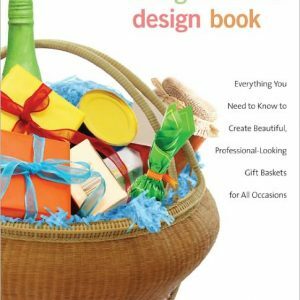 Gift Basket Design Book, 2nd ed. 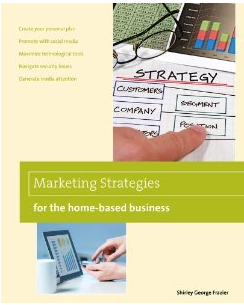 Marketing Strategies for the Home-Based Business, 2nd ed. 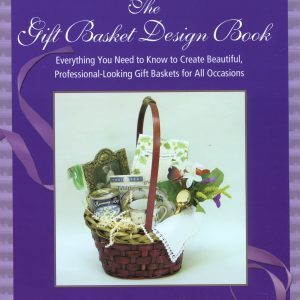 The Gift Basket Design Book, 1st ed.